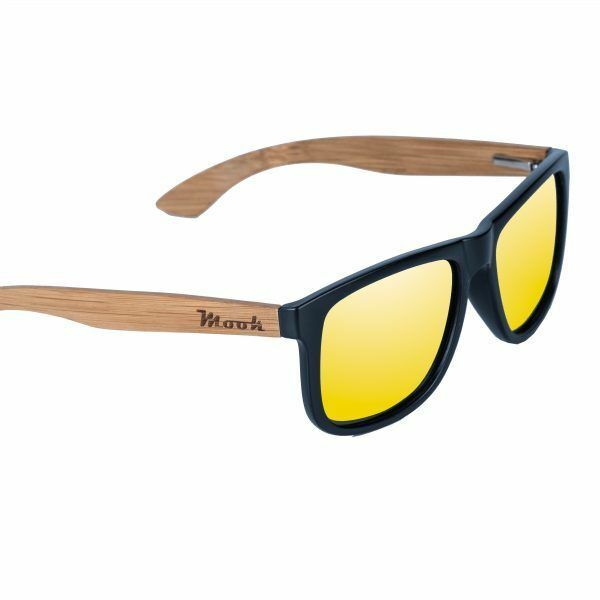 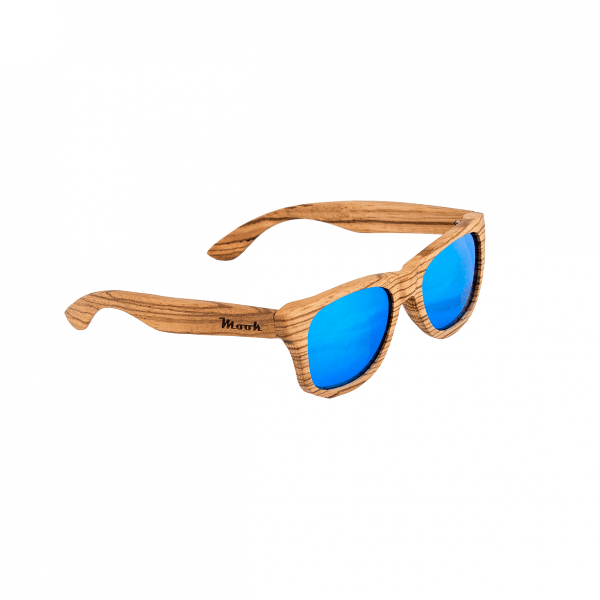 Sunglasses WOOD PORTIXOL, have a unique style, with their stripped wood frame which offers a fresh young image, very much in fashion. 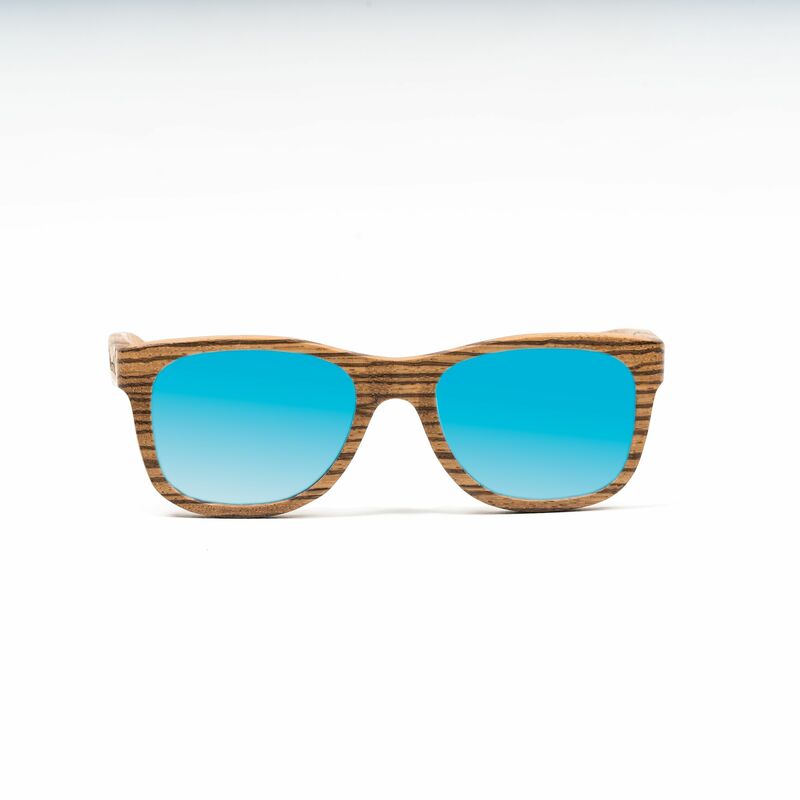 Also their sky blue lenses give them a special touch that will help you see life in a different way. 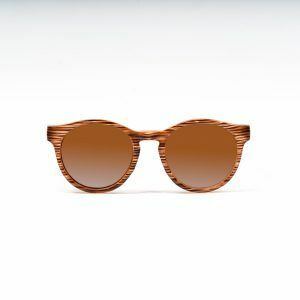 If you want to be unique these are your glasses. 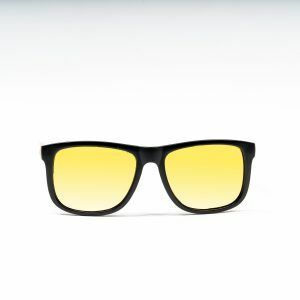 Their polarized blue lenses reduce glare from bright surfaces, so offering better vision, protection and comfort.